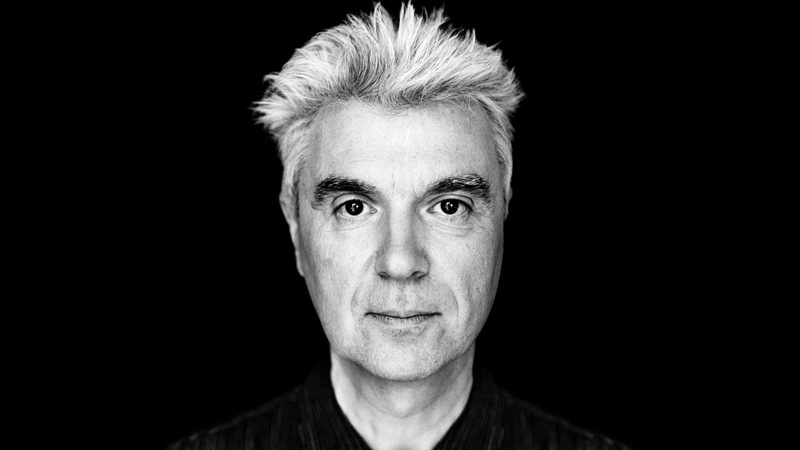 I had the fortune of seeing David Byrne and St. Vincent last week, and surprise, surprise, it was one of the best shows I’ve seen, just perfectly put together and such a celebration of life. So corny, but it’s true! 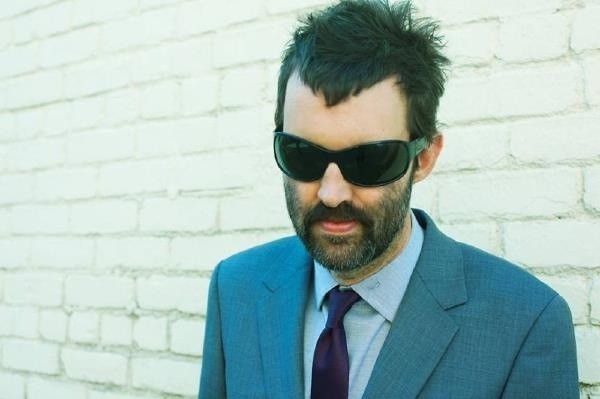 Anyway, been on a bigger Byrne kick than usual lately, so I’m ecstatic that he and Jherek Bischoff released a video for a new song they worked on together for Bischoff’s debut solo album, and it’s just sublime. String sections making me feel like I’m on a Parisian honeymoon, close ups of Byrne’s eyes making me feel like I’m in a Stanley Kubrick film. Brilliant. 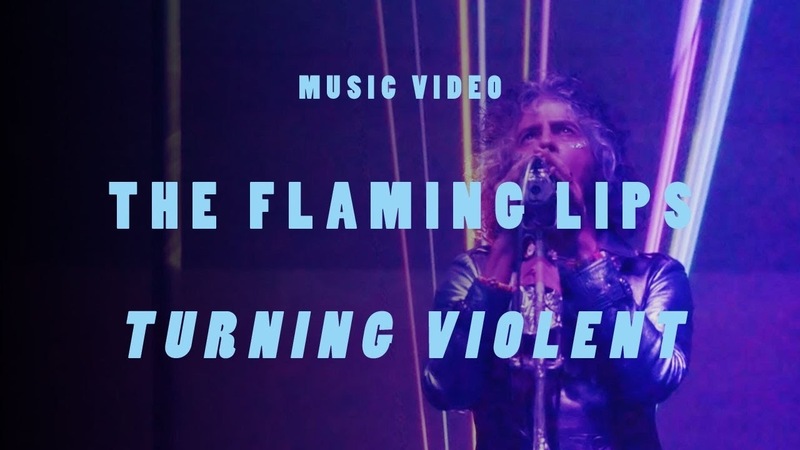 Flaming Lips New Video “Turning Violent” is downright normal! Flaming Lips released the video for “Turning Violent” today and there’s no naked Erykah Badu being covered in goo, just standard shots of a white room, the band, and Wayne in all his curly haired gloriousness with some of Gwen Stefani’s face jewels from 1997 on. You get glimpses of their new stage setup with frenetic spasms of rainbow lasers and lights shocking you into a world of technicolor as tinfoil receptors hang overhead. Oh, and glitter of course. It’s as minimal as a video with lasers and tinfoil can be. 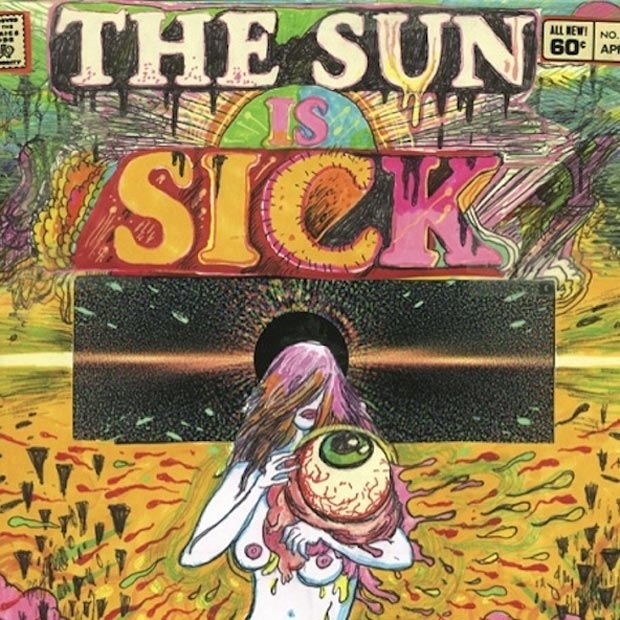 On top of that, Wayne has a comic book called “The Sun is Sick” coming out this Wednesday at Comiccon in San Diego, and onsale on his website the week after. Want. They are playing in Denver at Rhinoceropolis on June 26th. It’s $5 and I guarantee their ticket will never be that cheap again. I can see them opening at Red Rocks next summer. First off, did you know one of the drummers for March Fourth Marching Band hand makes leather hats that are amazing? 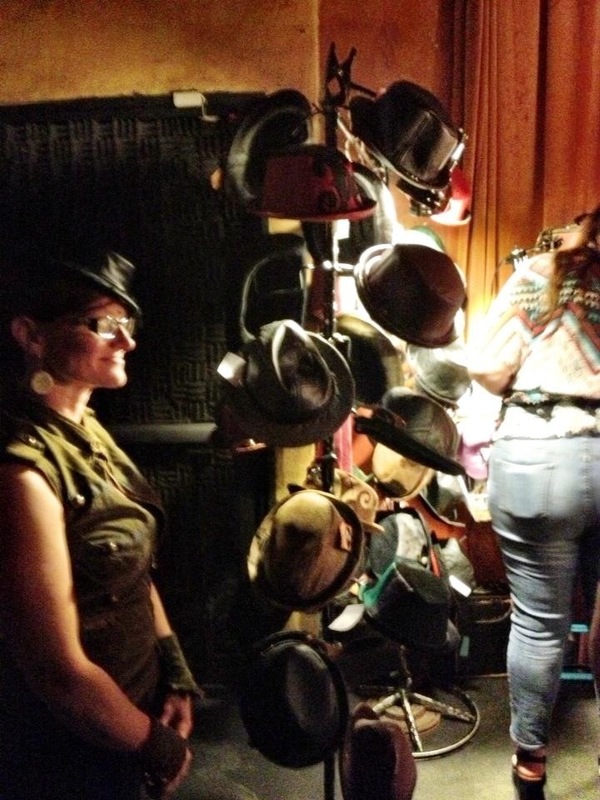 Bring an extra $90 to their next show if you are a hat lover, I wish I had! 1. Stare at the Sun – Eleanor Friedberger. Last week I posted the stream of her new album. I adore her voice and this song makes me want to hit the park. 2. Dumb Disco Ideas – Holy Ghost!. Light pretty dance electronic. 3. Demon Dance – Surfer Blood. Great sounding chill band with the occasional Weezer-like melody. 4. Warm Spell – Sinkane. Session Musician who has worked with Yeasayer and others, Sudanese influences, breezy good stuff. Loving the drums. 5. Faces – Jonathan Rado. Guitarist of Foxygen already has a solo album, and with help from White Denim’s guitarist, it sounds fantastic. A little Albert Hammond, Jr. action. 6. Orchards – Wampire. Love this Portland psych band, and I adore the monster in the video. 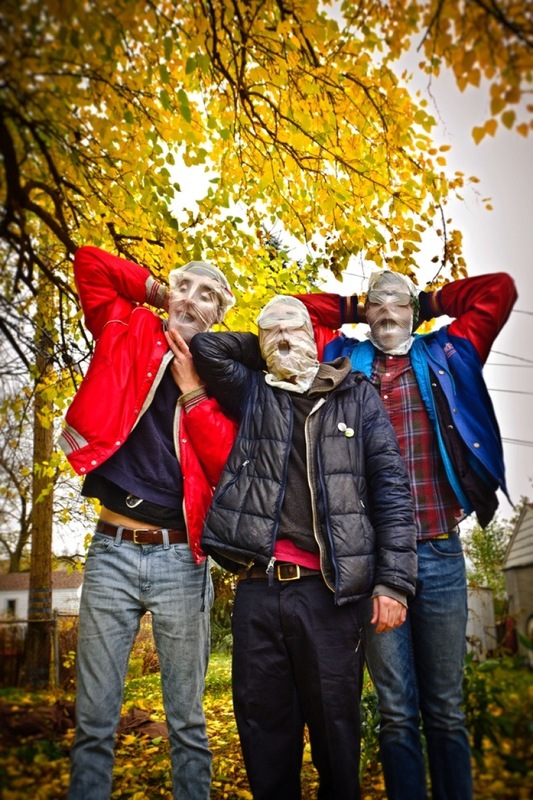 These guys are touring right now, don’t miss them. 7. Oblivion – Waxahatchee. Fantastic cover of the Grimes song, with more garage sound. Love this so much. 8. She’s On Fire – King Tuff. Ever since Garage Swim came out, I’ve been listening to this song on repeat. Wish it had an extended version, I love the video game sounds at the end. 9. Dog That Bit You – The Baptist Generals. Sub Pop band releases new album after ten years, I really dig their sound, reminds me of a modern Tom Petty with a weird voice. 10. Captain Brain – Bill Baird. Not quite a new song, but one of my all time faves. When I listen to it in the car I tend to drive too fast.